An all natural homeopathic cream for cuts & minor wounds. This cream is excellent for chins with dry or calloused feet. It is not greasy and a small dab absorbs completely into the skin. Great for people too! Given during times of shock or stress. 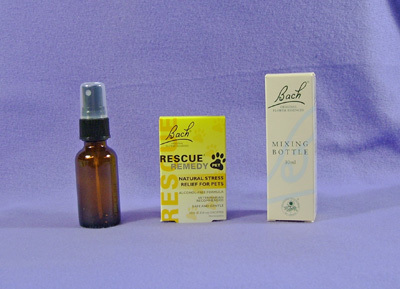 Rescue Remedy is not habit forming and will not interfere with other forms of treatments such as antibiotics. Usually 2-4 drops are added to 1 oz spring water and then administered to animal orally. This is safe for all types of animals. I have used this with great results for animals as small as canaries. Good to give before or after vet visits. Pet formula is Glycerin based flower essences. 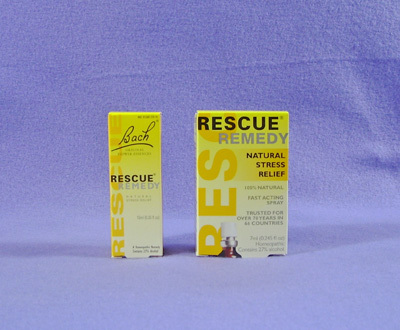 Rescue Remedy is a combination of flower essences to restore calm, reassurance and relaxation. To use for animals or people in times of stress or shock. Will not interfere with other forms of treatments such as antibiotics, homeopathy or allopathic. This is a must have for anyone interested in using flower essences for their animals. It is great for the beginner or those who are experienced. It explains the use of each essence, the dosage and what it remedies pertaining to animals. 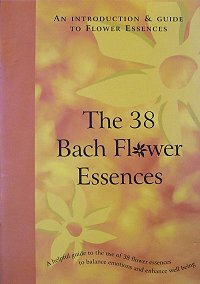 This tells you about all of the 38 flower essences and how they work for people.